kandeej.com: How to get this Look! Kandee! Congratulations! God bless you and your family and new bundle of joy! This "au natural" mommy look is the best of all! you look amazing for just having a baby 3 days ago!!!! And you still look amazing! How do you do it!!! I agree! You look so beautiful! And your mom is a sweetheart! I wish I looked like that with no makeup on or my hair not done!! You're absolutely GORGEOUS inside AND out!!!!! I'll agree that you look very tired and like you've been through a lot but you also look beautiful and like a woman who just had a beautiful baby girl whom she's in love with. Congrats again! I hope you can get some rest soon!! So happy you still have your silly sense of humor though! "Compliments of my pillow and dirt" LOL!! Hope you and cupcake are doing well!! your gorgeous with or without makeup!! I hope I look as gorgeous as you do in that pic if I ever have a baby. I WISH i looked like that after lack of sleep and with no make up on. Oh I've rocked that look many times before and still do (and my baby is 7 months old!) You look absolutely beautiful...the love in your heart just glows on your face :D Thank you so much for sharing with us! Oh Kandee...it doesn't matter if you didn't get to shower yet...I bet the joy of seeing all your kids must be overwhelming! I can see satisfaction on your face although you are very tired and exhausted!!! Do try to catch a few Zzzz's! Take lots of care. Your very own friend and well wisher, Fatima E.
Kandee, not only are you a natural beauty outsite; your inner raidance just shines through and touches people. I love reading your blogs, they truly inspire me to become a better being and an even better mommy! Congrats on your newest cupcake! While I was baking my cupcake, she was a peanut called "skippy" haha Enjoy your babies, and keep shining! You are amazing! 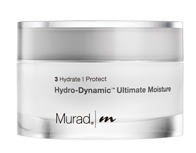 I have paper like dry skin and Im still trying to find a good moisturizer, the Murad looks good and has a lot of good reviews but man It's so expensive! If you find a good moisturizing product way below $60 please let me know ASAP. Kandee you look fantastic, I agree you not only are beautiful on the outside, all that inner beauty just shines through! Congratulations Kandee! "Cupcake" is so beautiful! I have a name suggestion. What about Arden? I just love than name and it is so unique! Hahaha Dork ! You don't even look that bad, in fact you don't look bad at all ! Love ya !!! I am so happy she is here...and you are well..and she is well!! I must admit, I am a little sad that I don't have the daily "_ days past due date videos"...haha, I'll miss those! Thanks so much for continuing to keep us in the loop!! You have a lot of love all around the world for you and your family! Ahhh your gorgeous and your baby well she is definitly a little princess , hold on tight they grow oh so fast. Kandee you look beautiul! Congratulations! You are soo funny!!! I like your hair, I think I'll have the same in a few weeks after my baby comes!!! Congratulations!!! You've got a beautiful baby daugther and you are right, there's nothing better than the love of the family! it intrests me how you write "ha ha ha" cuz i write hahaha. that would be funny if people wrote laughs the way they laughed like if you wrote hahaheeeeee hahaheee LOL! aww! And you still look beautiful! :) what a sweet mama! you are so pretty! your gorgeous without any makeup! i love watching your youtube videos! not only for the beauty tips but your such an inspiration! you make me laugh and cry, but in a good way! Hahaha, I am the same way with chap stick! I'm applying it all day long. 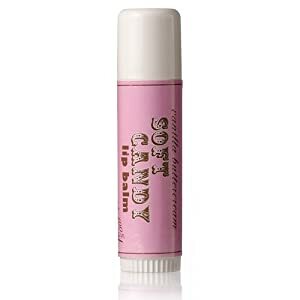 I can not stand having dry lips! i still think you look beautiful. cupcake adorable. Kandee, Cupcake is so precious,I'm so happy for you and Bobby. Wishing you and your family a wonderful rest of a week and hope you are able to get some rest. You are GORGEOUS!! I love both your blogs! As a stay home mommy of two little ones I relate to your mommy moments and just love reading all your makeup tips! Thanks for being a strong Christian and sharing your faith! I really commend you for that! Your little "cupcake" is adorable! I Think you should call her kate/cate, so she can be your little cupkate..hehe :) Congrats! you look incredible...with makeup, without makeup and even after labor! seriously ah-maz-ing!!! 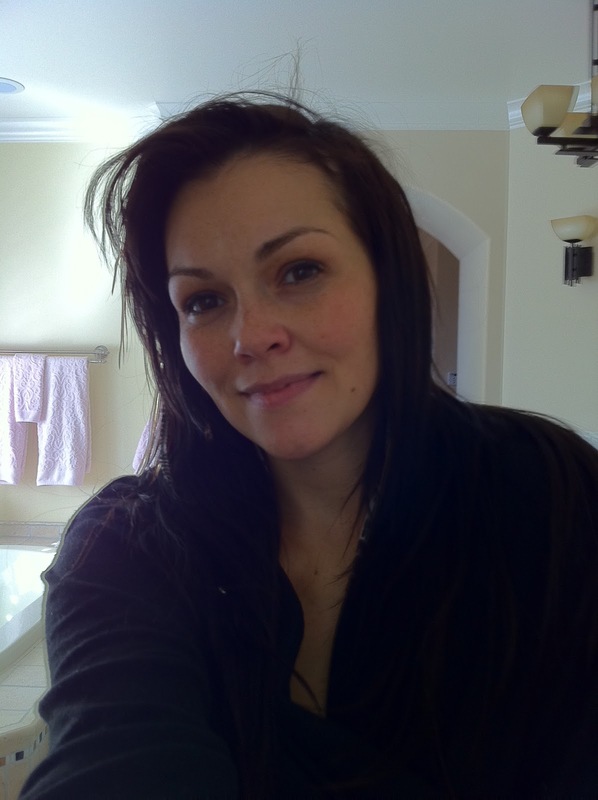 Dear Kandee, you look so, so, so Divinely beautiful!! You are radiantly glowing beauty and love from every cell! (and I'm not just saying this to make you feel better, it's true!!) Congratulations too!!! May you and your lovely family be ever-more blessed, in better ways, beyond what even you can imagine! This is Dacheller from youtube...I just posted a video response to your edward scissorhands look:) I hope you liked it. But the reason I am posting here is because I watched some of your videos about inspiration and you encouraged me to persevere and never give up. By doing so and feeling your support I have been elected Wet n Wild's Beauty Ambassador:) Thanks for the encouragement. I gave up twice before I pushed a little harder and got it. When a baby is first born beauty takes a back seat. Take care.